Intelligent transportation systems rely on accurate imaging for greater levels of automation in traffic management. 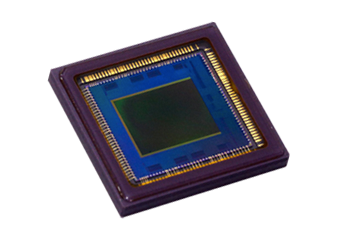 To improve mobility, sustainability, and productivity, Canon CMOS sensors with pixel-level innovations in sensor design deliver unparalleled imaging performance for effective, reliable intelligent transportation solutions. High quality images in any outside environment offer a wide range of applications. 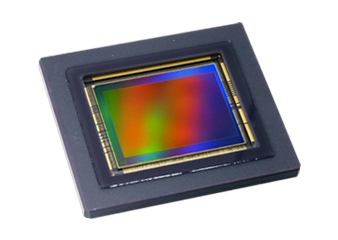 CMOS sensors from Canon offer ultra-high resolutions for unmatched clarity in outdoor applications. 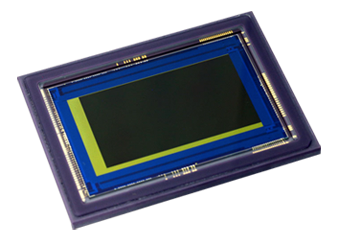 Ultra-high sensitivity sensors handle variable lighting conditions exceptionally well, with excellent performance even in low-light situations, while global shutter sensors offer high frame rates to capture fast moving objects. Whether it’s electronic toll collection, ramp meters, red light cameras, the localization of other vehicles, or traffic signal coordination, the innovative design of Canon CMOS sensor technology delivers unique performance capabilities for more effective intelligent transportation systems. The market for intelligent transportation systems is growing steadily, with a projected 5.65% compound annual growth rate until 2023, reaching a total value of $30.74 billion, according to Markets and Markets research1. Investment in these systems will continue to grow as cities across the world strive to create “smart cities.” More intelligent infrastructure is the foundation of smarter cities, improving the flow of transportation and increasing the productivity of businesses. As investment in intelligent transportation systems grows, OEMs are presented with a great opportunity to develop innovative solutions to gain an early foothold in this burgeoning marketplace. Discover how Canon CMOS sensor technology can help you develop the next disruptive imaging solution for intelligent transportation systems.